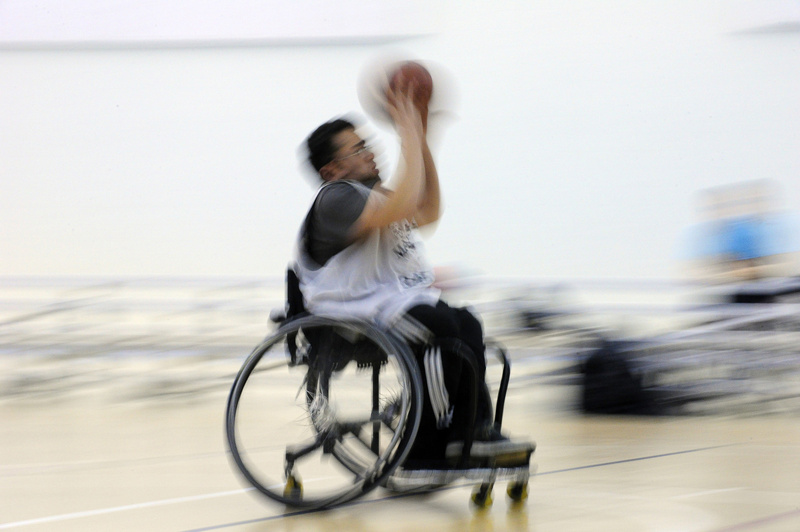 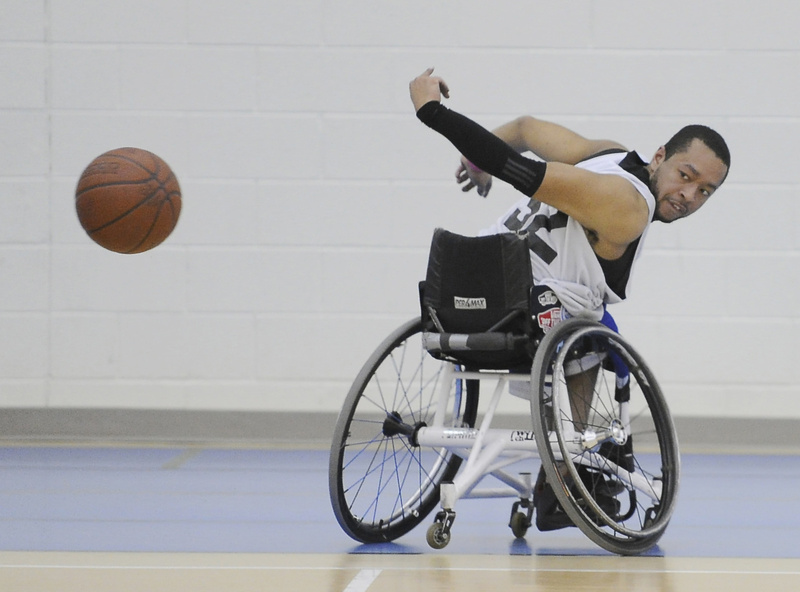 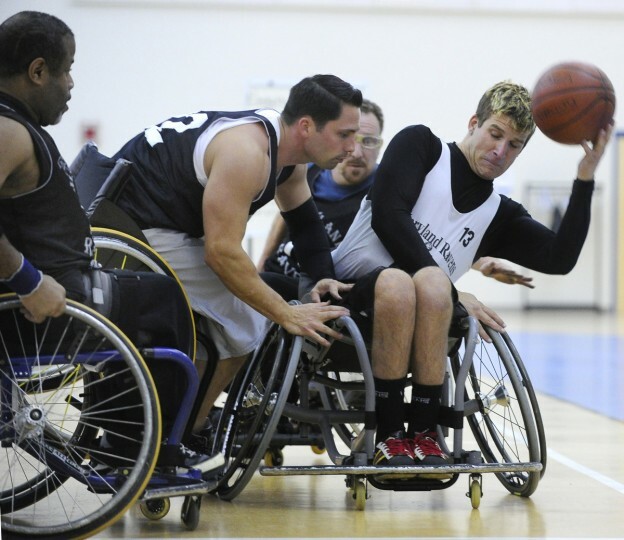 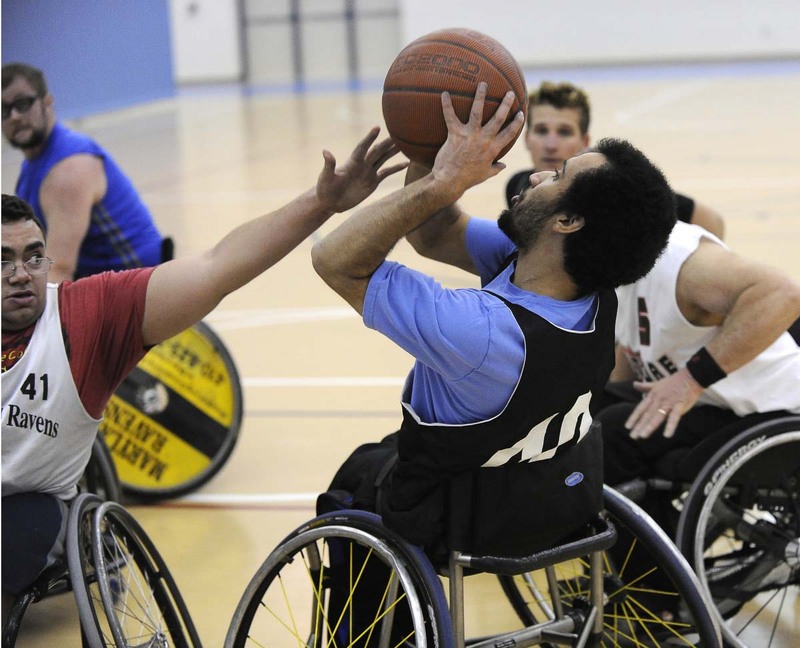 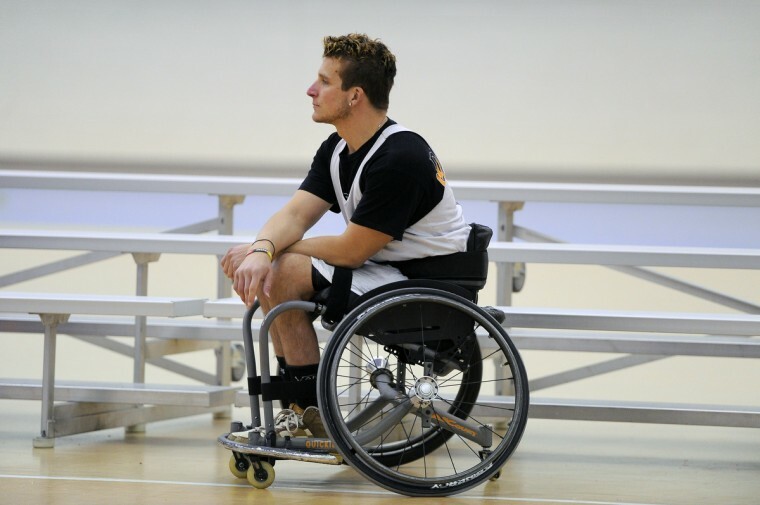 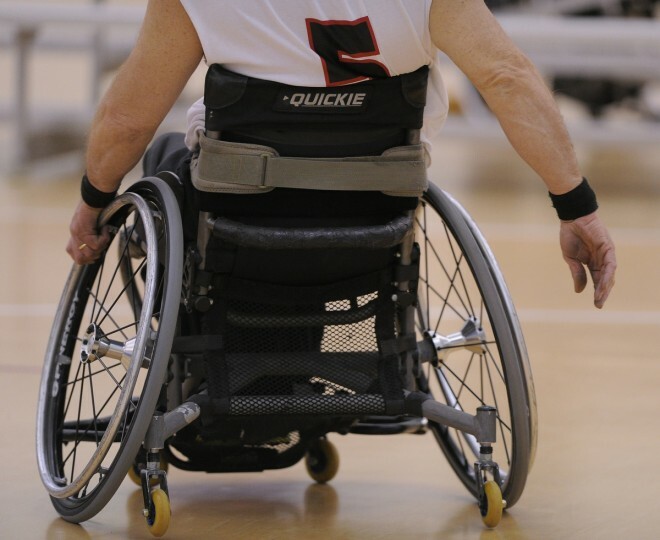 The sport of wheelchair basketball is said to have been created in the 1940’s by U.S. disabled veterans returning from World War II. 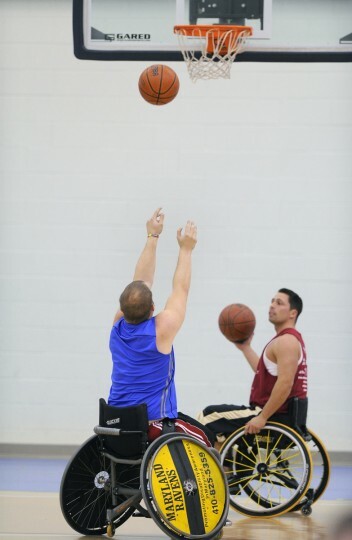 As many came home paralyzed from their war wounds, they needed an outlet and several sports became popular with the veterans. 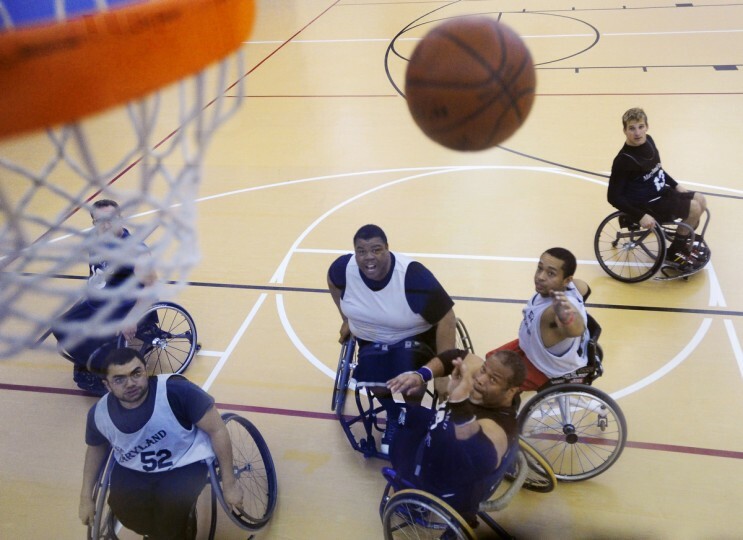 One sport that seemed to garner the most interest was basketball. According to the National Wheelchair Basketball Association, the first match was played in 1946 by the California Chapter of Paralyzed Veterans of American, followed by the New England chapter, and quickly spread to VA hospitals across America. 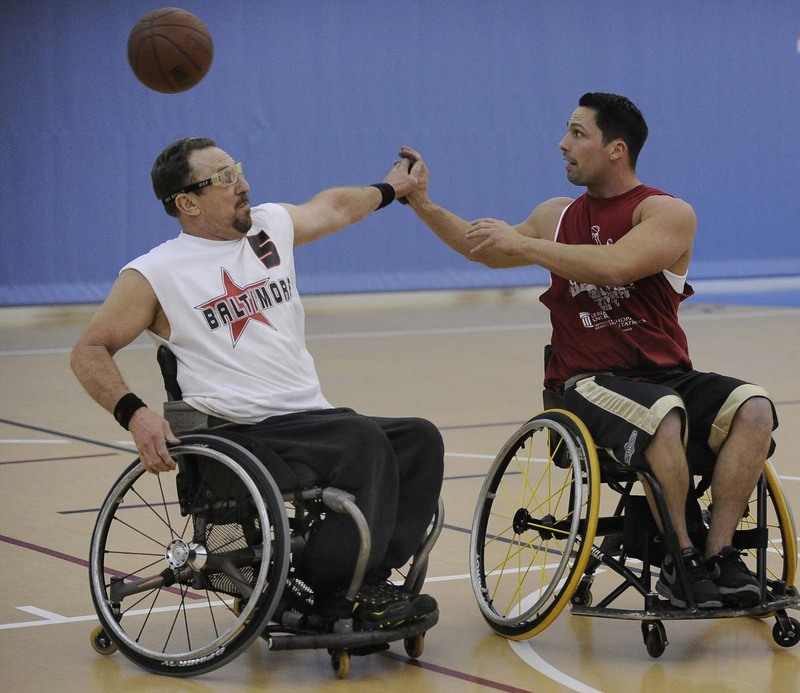 Since then, the sport has spread throughout the world. Established in 1972, the Maryland Ravens, formerly called the Baltimore Ravens, have promoted athletics for the disabled in the Baltimore area. 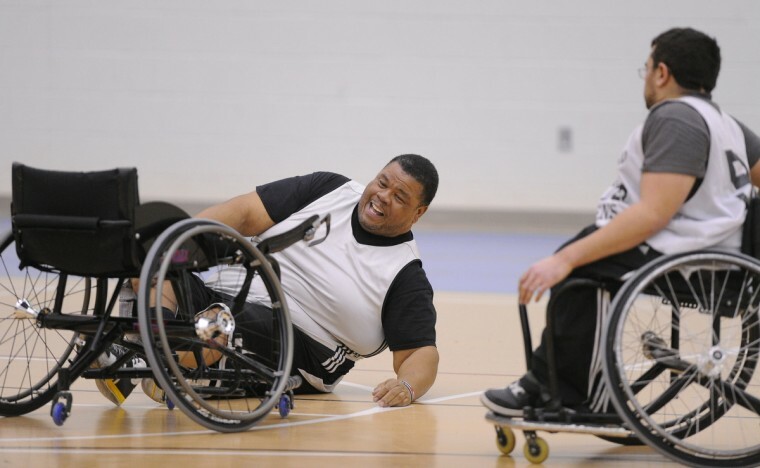 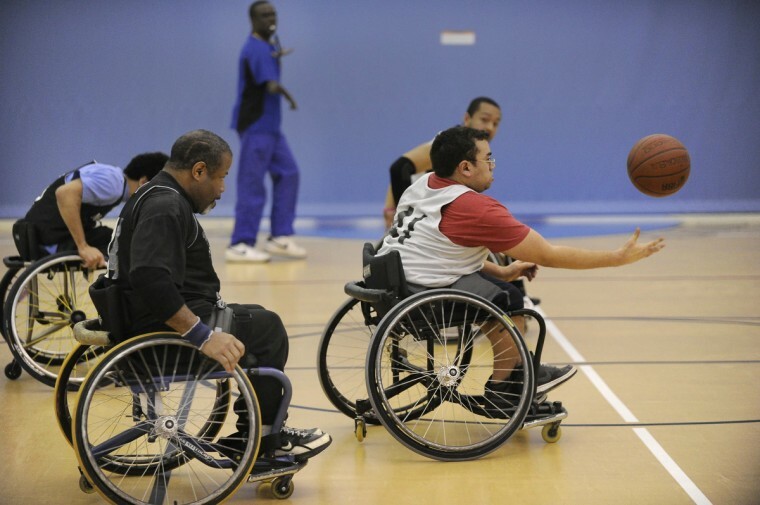 The current Maryland Ravens wheelchair basketball team, led by their coach Eddie Diggs, is the number one ranked Division III team in the nation. 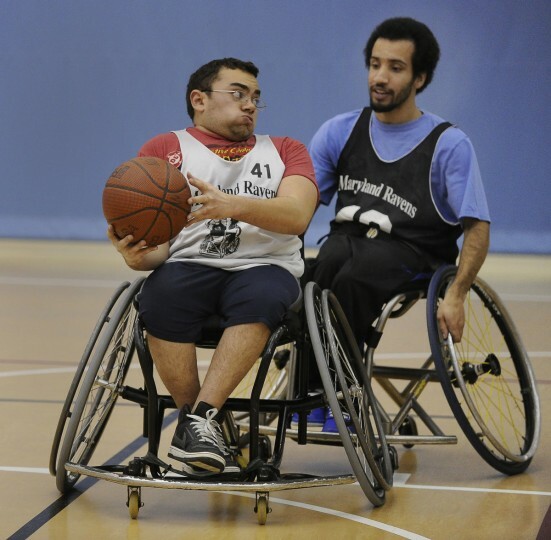 The 2006 Maryland Ravens team was the Division III National Champions. 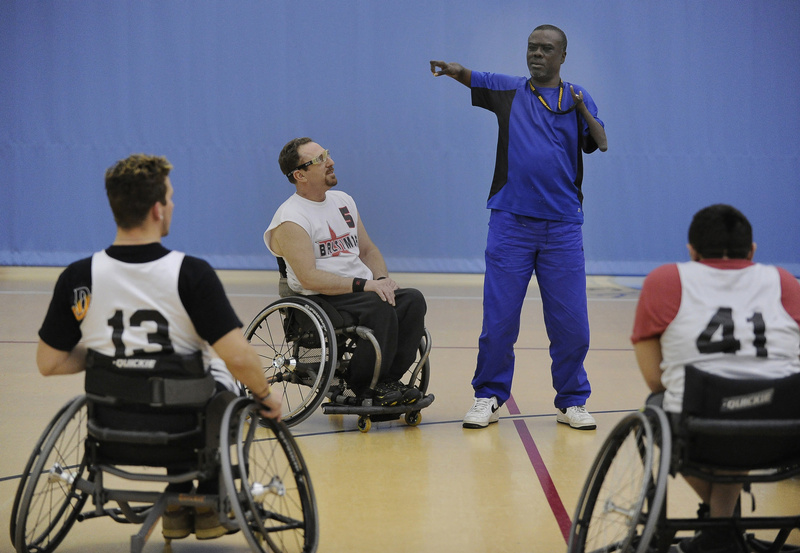 The current team is comprised of men who come from a variety of backgrounds and a variety of circumstances, which put them into wheelchairs. 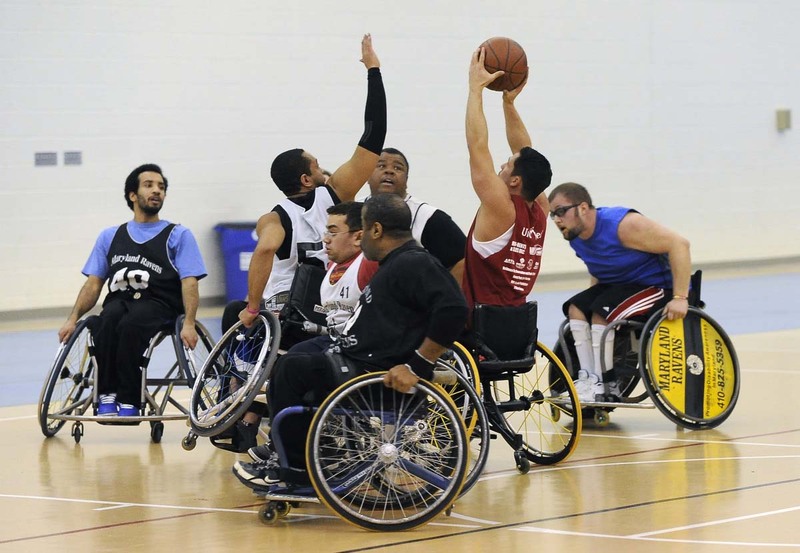 However, they have bonded into one unit on the court, with a championship as their goal.